Pure pleasure. A wine carafe has two functions. It should allow the wine to breathe, in order to release the flavors and bouquet that have been locked inside the wine; and it should let light ignite the ruby-red brilliance of a vintage wine. 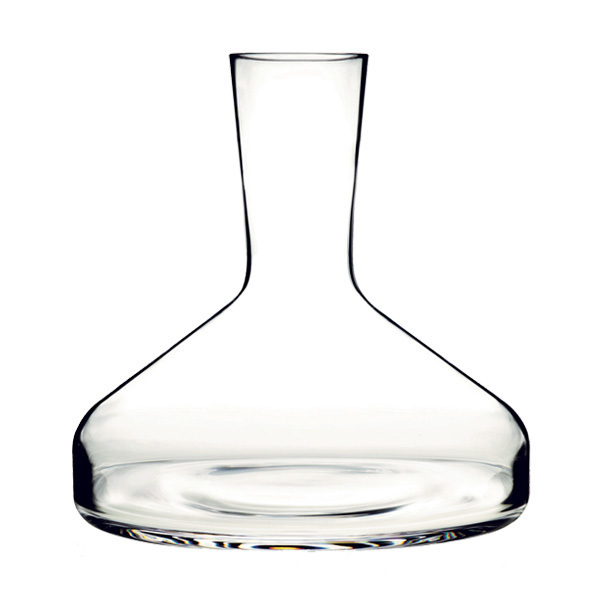 Citterio and Nguyen have created a mouth-blown decanter with every element reduced to its purest, most essential functional purpose. 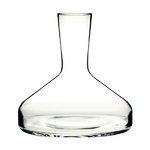 With lines this pure and well balanced, the decanter stands perfectly together with our various wineglasses.